Make a festive diary note for 14th to 16th December 2018 for your next country getaway. 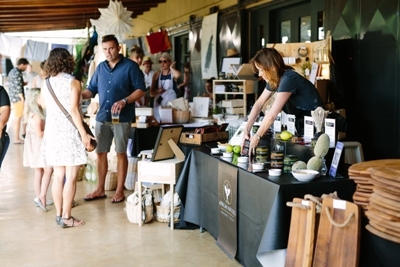 You won’t want to miss the new and improved Favourite Things Market at Gabrielskloof Wine Estate. 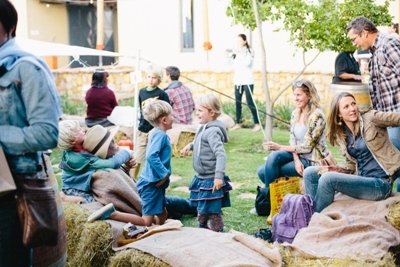 The all-round, fun-is-the-new-black, crowd-pleaser is back this year and preparing to be bigger, better and bolder..
For more information about the estate, visit www.gabrielskloof.co.za. 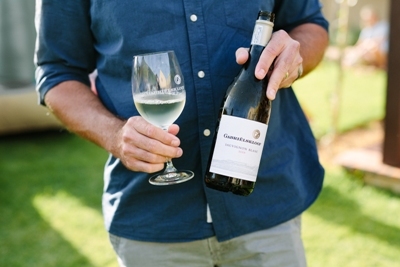 Gabrielskloof can be contacted on 028 284 9865 or info@gabrielskloof.co.za. 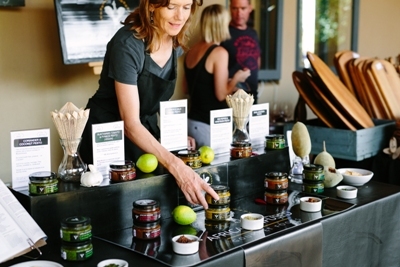 Gabrielskloof Estate is situated just outside Bot River, on the Swartrivier Road, off the N2.